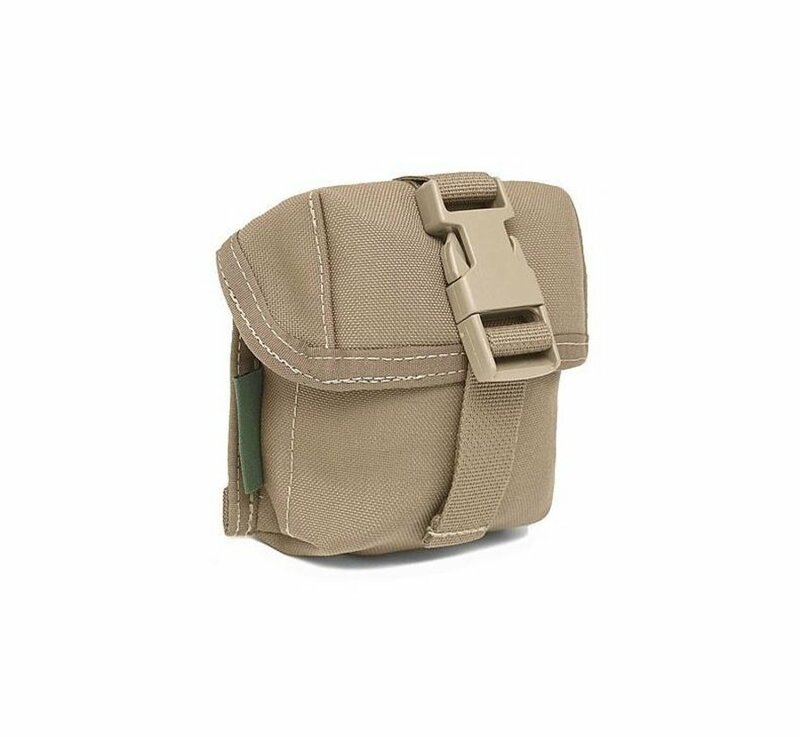 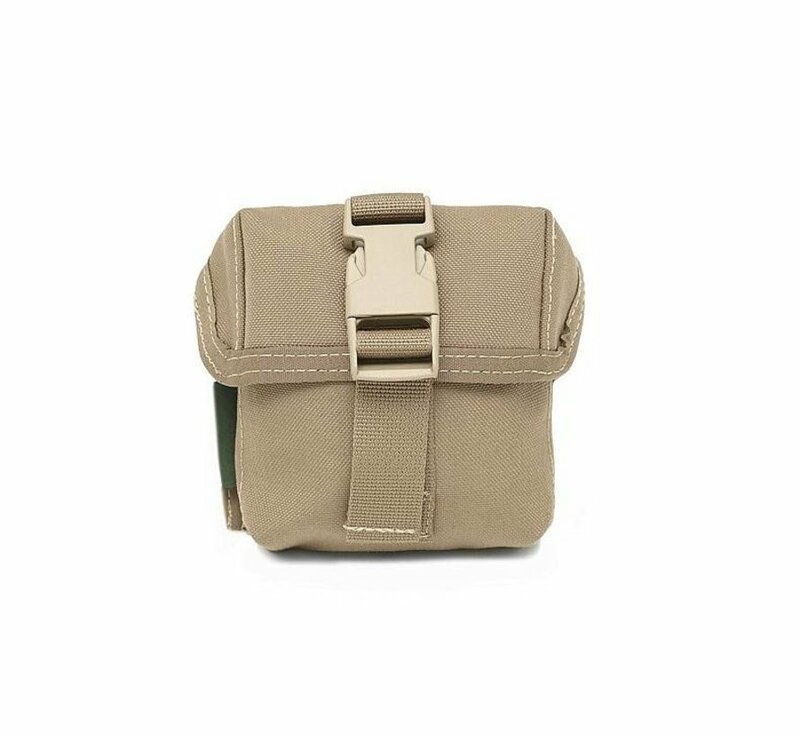 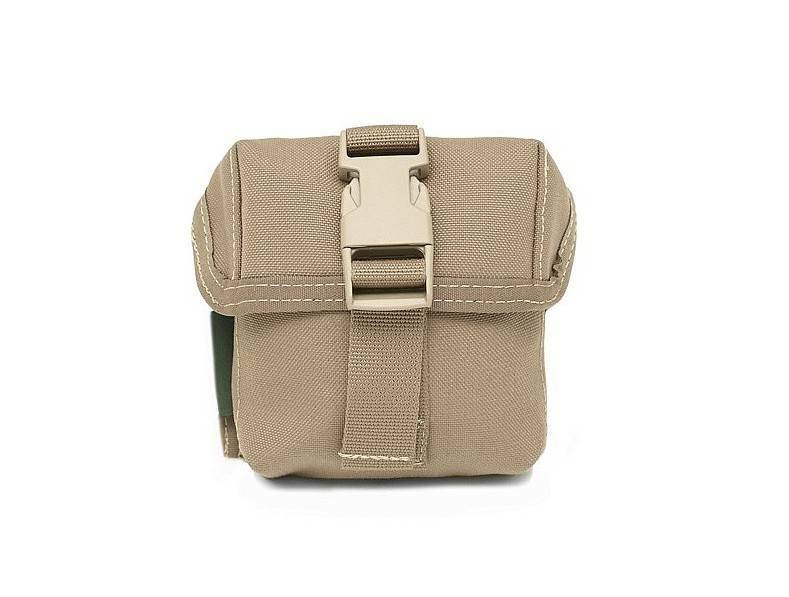 Warrior Assault Systems .338 / 7.62 Mag Pouch (Coyote Tan). 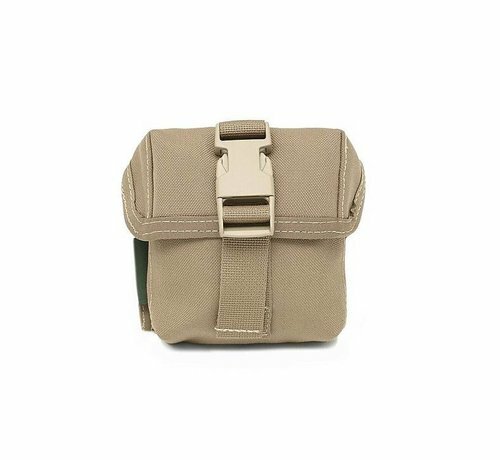 Designed to to hold 1 x .338 Lapua 8.6mm x 70mm mag for the L115A1/3 AW and AWM. 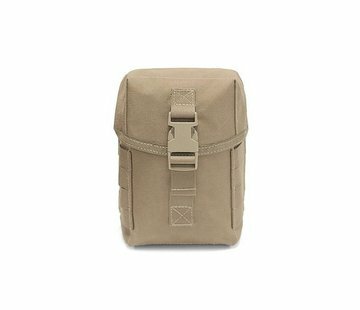 This Warrior pouch also comes with internal PosiGrip black lining. 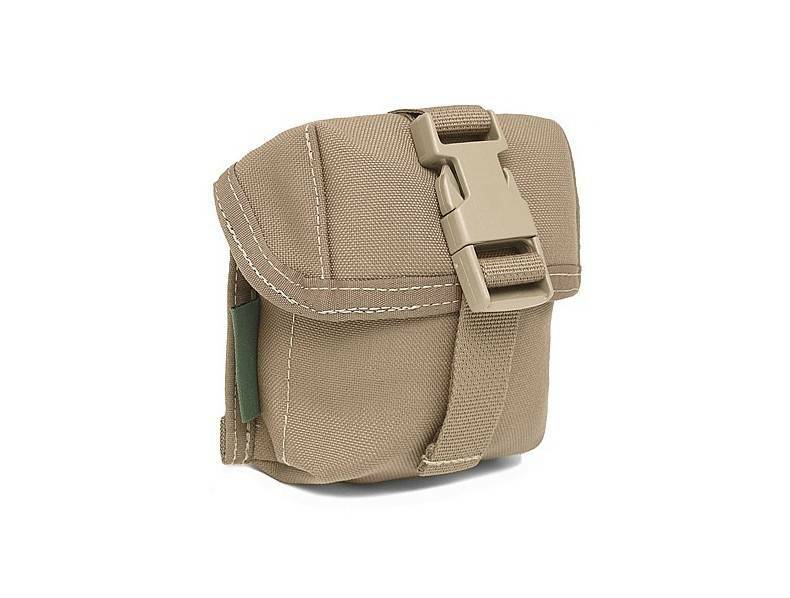 It can also hold 1 x .300 Win Mag (7.62mm x 67mm ) Mag Pouch or 1 x Standard 7.62mm x 51mm. 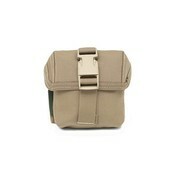 The .338 single mag takes up 3 horizontal rows of MOLLE on compatable plate carriers, rigs and bags.